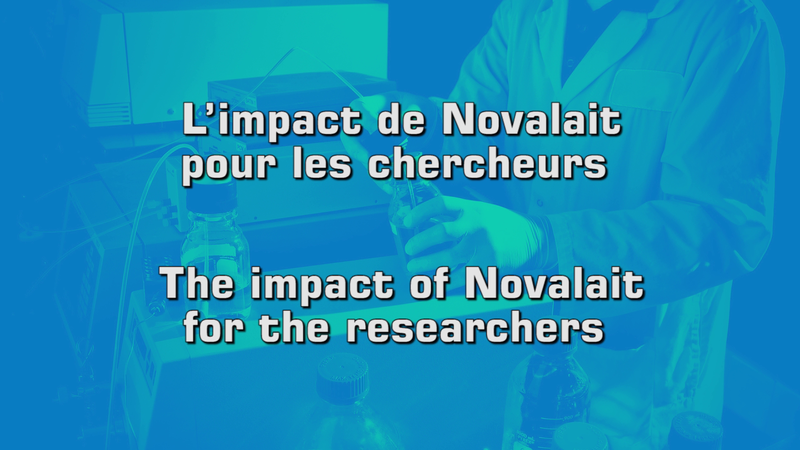 Video capsules present, in few minutes, an overview of the results and benefits of some projects supported by Novalait. 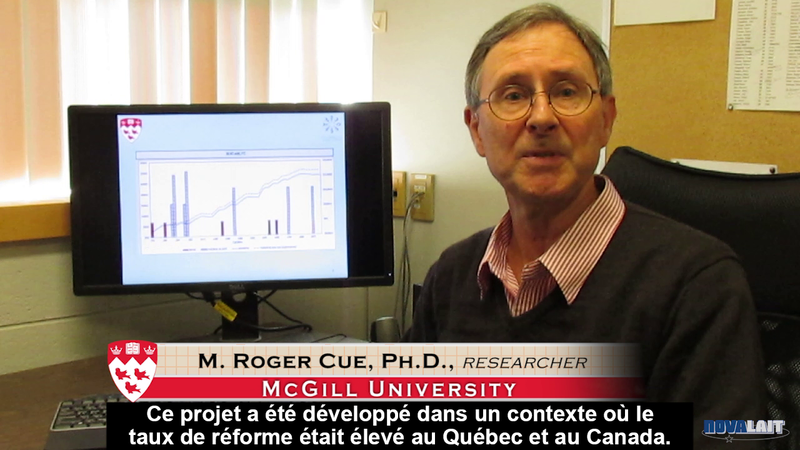 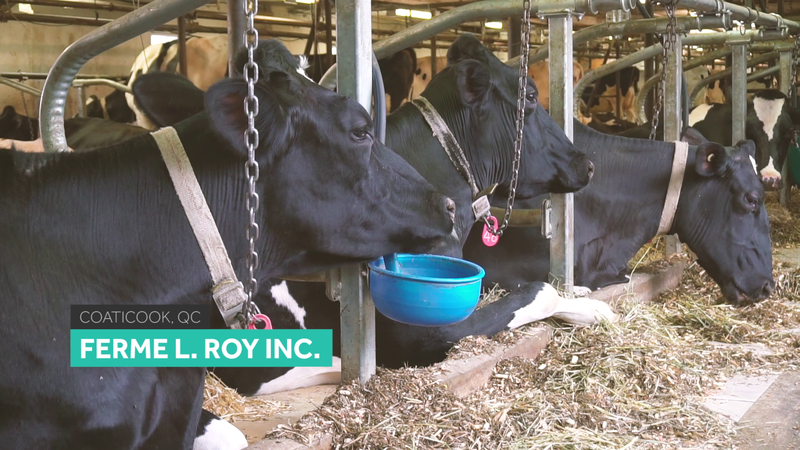 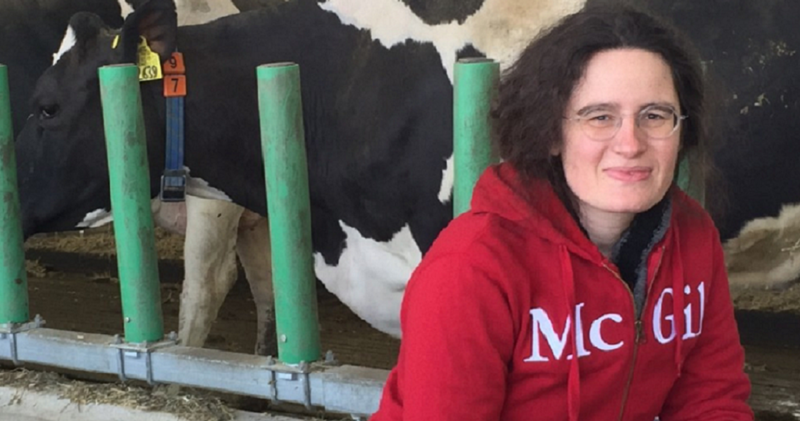 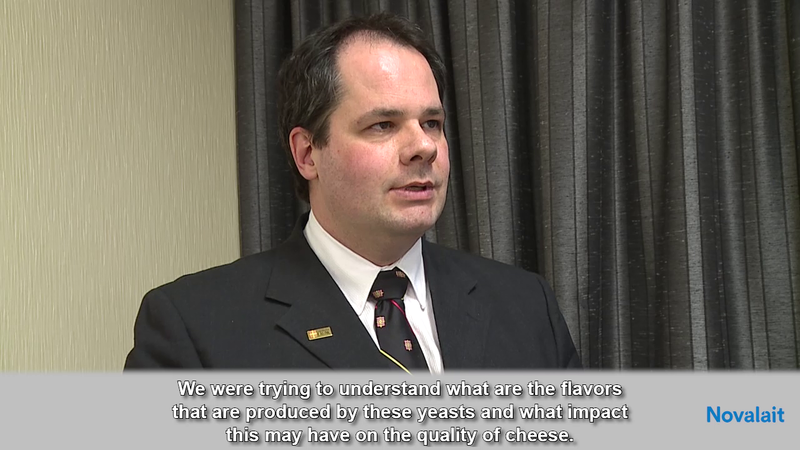 Whether you're on the road, in the office or in your tractor, you can in a wink, know what dairy farmers and processors support as research in Quebec and the impacts of such research. 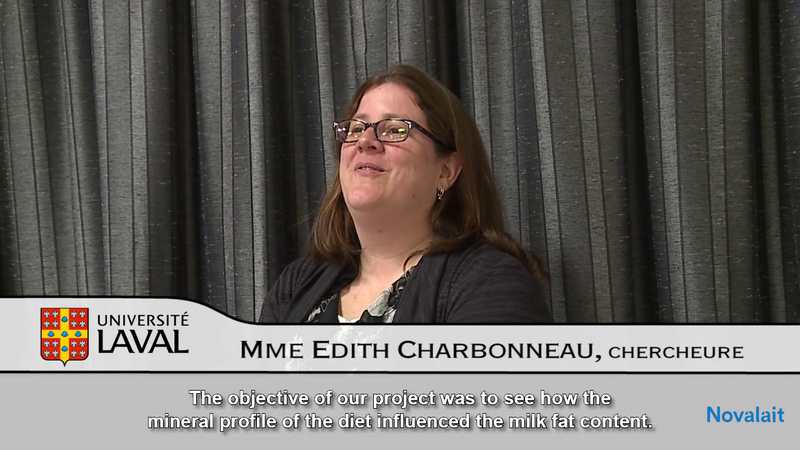 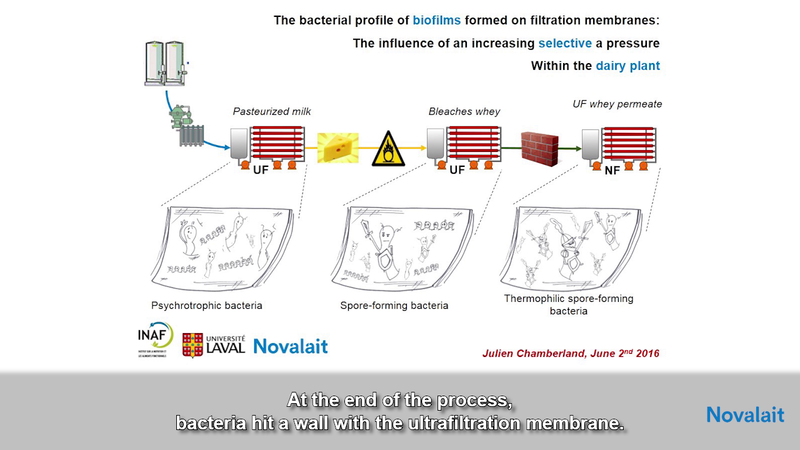 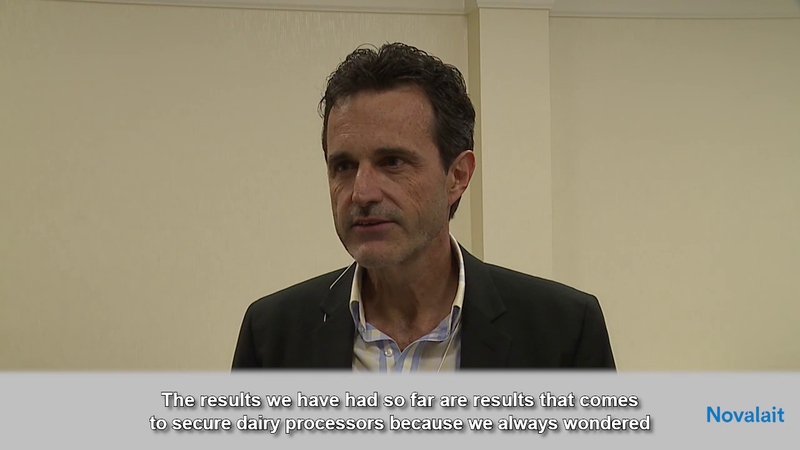 How the mineral profile of the diet influences the milk fat? 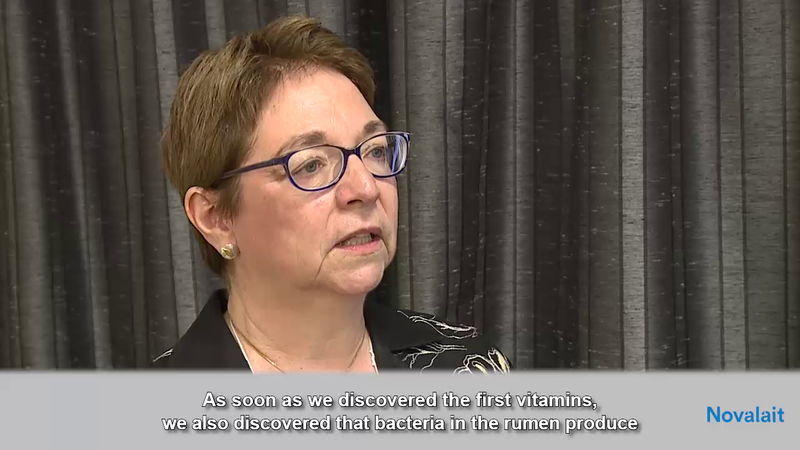 B vitamins, the rumen bacteria, are they always sufficient to the task?